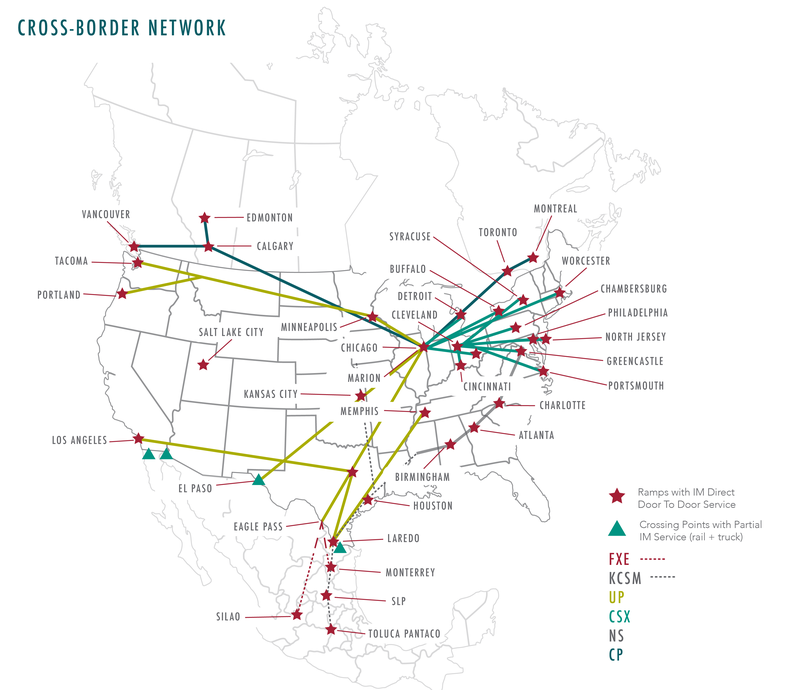 When it comes to domestic and cross-border intermodal services throughout North America, Celtic Intermodal, a Transplace company, brings efficiency and flexibility to your supply chain. We implement dynamic solutions to our customers’ transportation needs by providing consistent capacity and the optimal blend of transit times and ramp location. 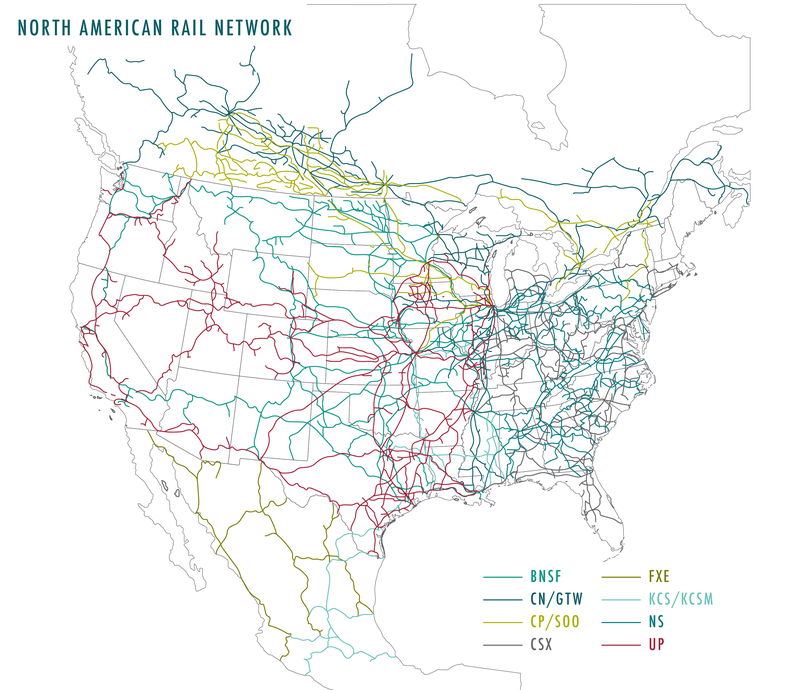 Our established relationships with all Class 1 railroads allows us to compare rates and routes to ensure speed and service above everything else – and our loyalty is always with the customer. Rely on us to craft an intermodal transportation solution to get your product to market. And when rail disruptions occur, rest easy as we leverage our strategic industry partnerships to alter the mode or route and avoid further delay. In an uneasy marketplace with fluctuating capacity, shippers look to us for flexible, reliable and secure intermodal transportation solutions. Our focus is on our customers - providing the best combination of rates and routes regardless of the railroad or container. A dedicated account team executes a seamless solution to your transportation and supply chain needs. At any given time within our network, we have more than 4,000 rail owned containers in transit with extended access to more than 80,000 containers to serve growing capacity demands. Rely on Transplace to execute a seamless cross-border intermodal solution. Bypass border-crossing issues and congestion while increasing the security of your shipments and reducing overall transportation spend with our door-to-door intermodal services across Canada, Mexico, and the U.S. Our network within North America combined with representation in both Canada and Mexico facilitate a seamless and secure solution to your cross-border transportation and supply chain needs. Emphasize environmental sustainability efforts and reduce your carbon footprint by leveraging our industry expertise to optimize transportation mode selection on shipments conducive to intermodal. Our established relationships with all Class 1 railroads allow us to compare rates and routes to determine the best fit for your shipping needs. Our operational model allows us to adapt quickly and provides us the strategic advantage to switch rail lines when disruptions occur.